(800) 763-7154 EXT 3 No login? Click here to start! Ready to take the step of purchasing a home or refinancing? 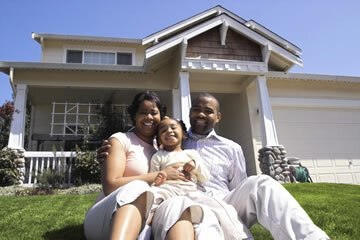 You can rely on Eagle Platinum Mortgage to help you find the loan program that's best for you. 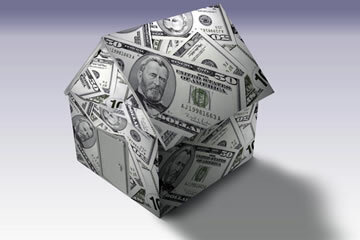 Our team of professionals is eager to help you with this big financial decision. We will treat you right and give you the personal service you deserve. We know you're making a commitment in buying a house, refinancing a mortgage, or cashing out your home equity. 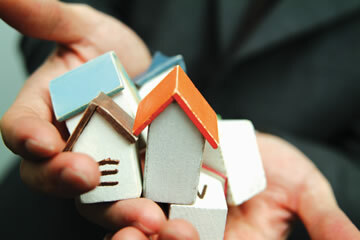 So we make a commitment to you: we will help you qualify, apply and be approved for the right mortgage loan for you. Click Here to Lock Your Rates Now!